Premier flooring provider for residential, insurance and commercial applications. Only Stainmaster Flooring Center in Tampa and Sarasota featuring Karastan Carpets. 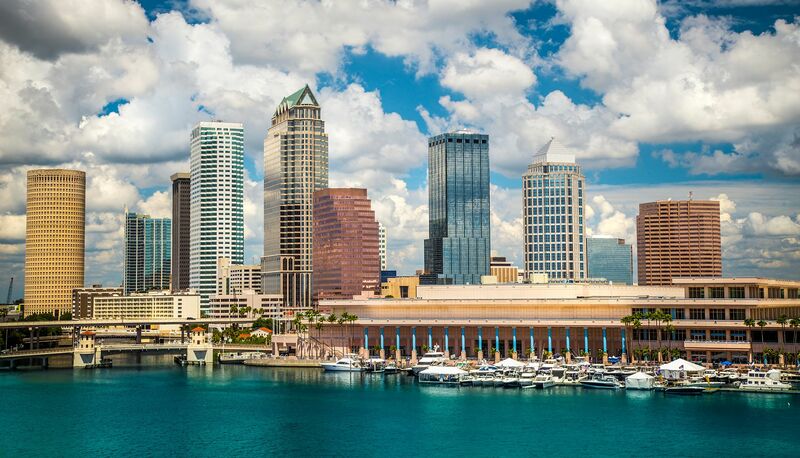 Our team has supported the Tampa and Sarasota communities since 2000. With 36 month interest-free financing on select products, the floor of your dreams doesn’t have to be out of budget. Florida's best place for flooring. 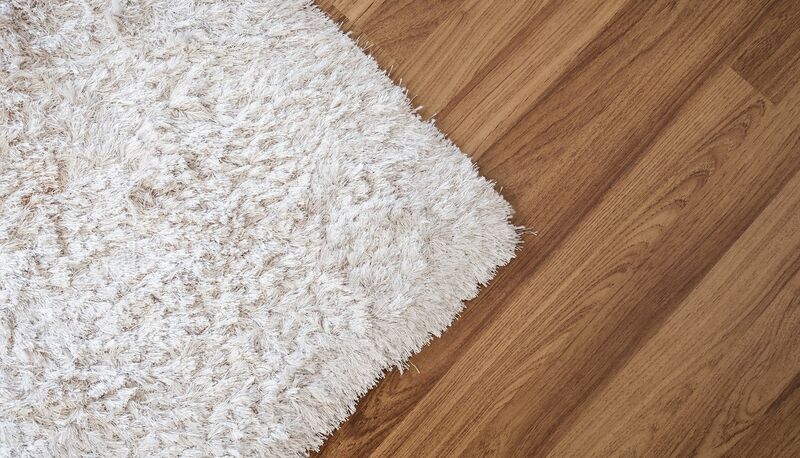 Our salesperson was excellent in walking us through the decision process from "replace carpeting" (loaning us many samples) to "replace the floors with bamboo". She cheerfully suggested choices and was very un-pushy throughout the process. The installation team was excellent, showed up every day within 10 minutes of their promised arrival time (almost always early - not like typical Florida contractors) and was VERY knowledgeable. Our condo is fully furnished and they moved everything from room to room with care. It was a pleasure working with the sales office, the schedulers and the installation team. 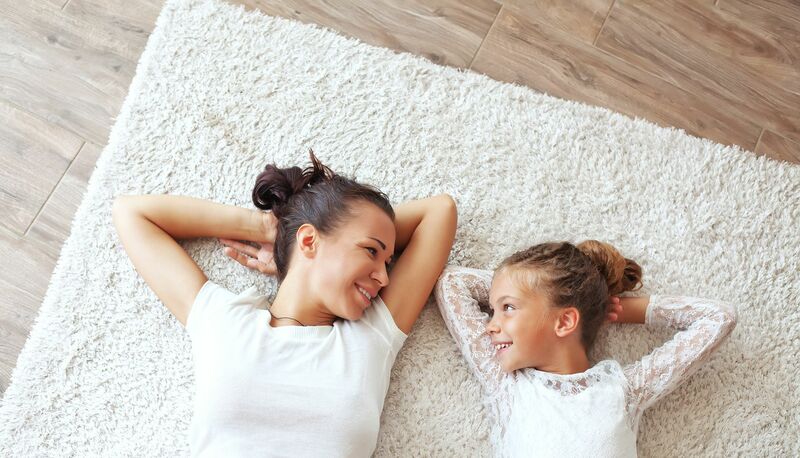 When it comes time to trade in our condo for our full-time Florida home, we will call G. Fried Flooring America for any flooring replacement we need. We are the area’s only Stainmaster Flooring Center featuring Karastan Carpet.